With a delicate, sculptural beauty and historical rarity, Orchid exotic blooms carry an unrivaled symbol of refinement, luxury and mystery. 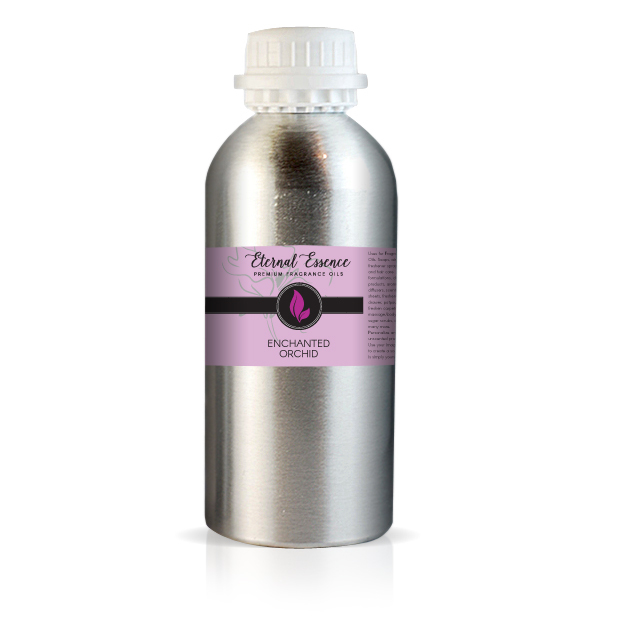 This Enchanted Orchid Fragrance Oil has mesmerizing fruit and floral notes that capture the exotic characteristics of a blooming orchid garden. It has top notes of juicy orange and mandarin, middle floral notes of velvet rose, lily of the valley and violet blend nicely with a white musk base. This Enchanted Orchid Fragrance Oil has soft fruit and floral notes that capture that of a blooming orchid garden.